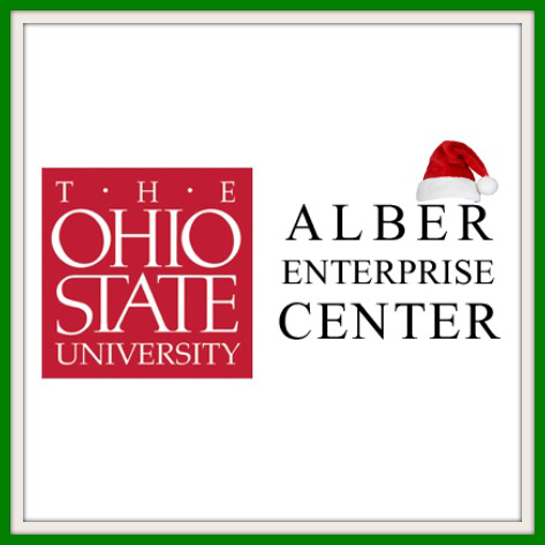 Alber Enterprise Center is an outreach service of The Ohio State University reporting to both Ohio State Marion and OSU Extension. 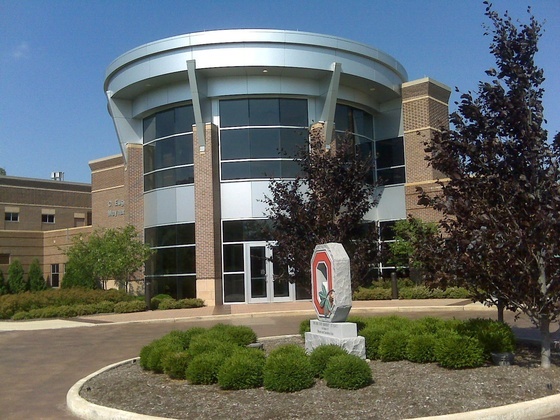 through solutions focused on leadership development, continuous improvement, and innovation. We will create premier partnerships that stimulate positive change for sustainable economic growth in individuals, organizations, and communities. The Center provides experienced consultants who can help you identify areas that may be preventing you from reaching your optimal success. Our performance consulting program offers customized workplace solutions by identifying needs, acquiring relevant data, and designing an action plan that can be implemented for maximum return on investment. Customized solutions can take the form of one-on-one coaching, classroom instruction on your site or ours, online courses, or a blended approach. 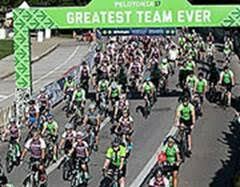 Our focus areas of leadership development, continuous improvement, and innovation combine to produce sustained organizational growth and improved competitiveness.